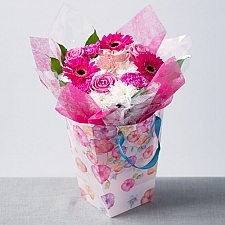 Want to say ‘thank you’ to someone special? 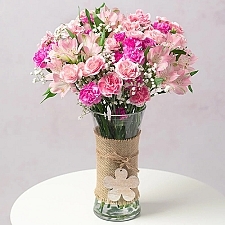 Show them your appreciation with a stunning fresh flower bouquet! 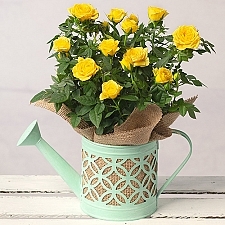 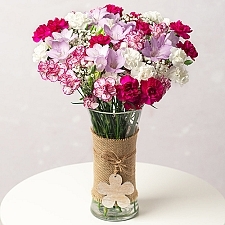 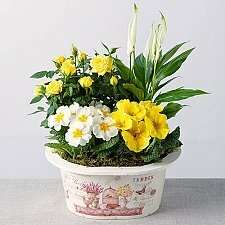 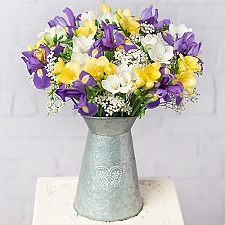 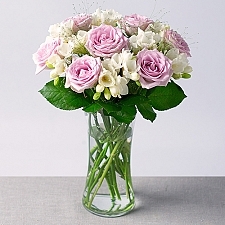 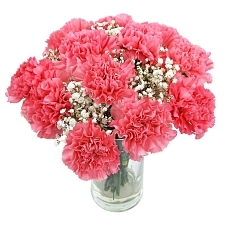 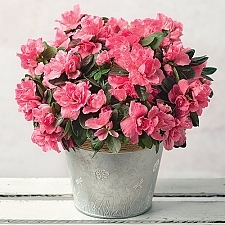 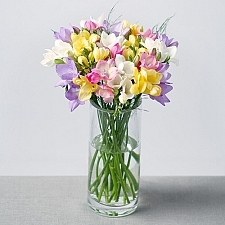 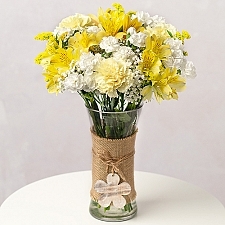 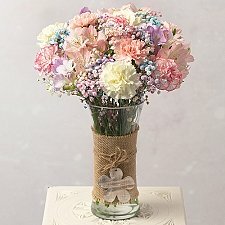 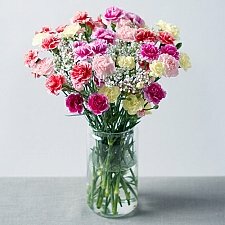 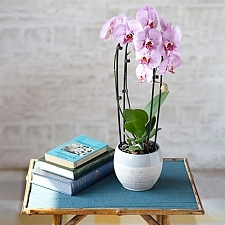 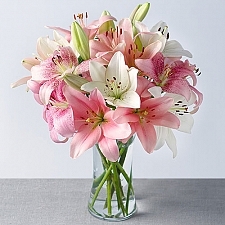 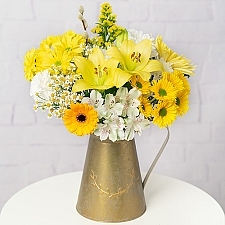 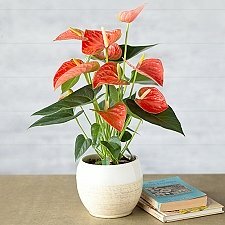 Express Gift Service offers a vibrant variety of great-value thank you flowers for a grateful gesture. 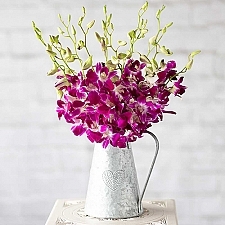 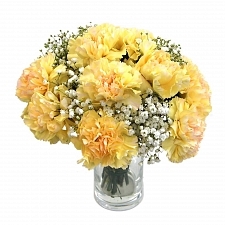 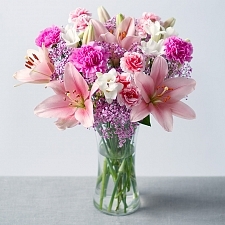 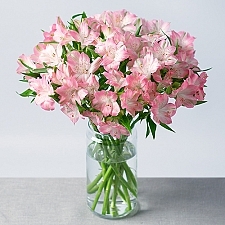 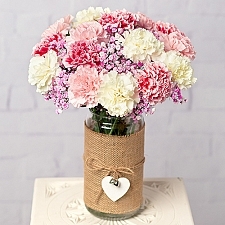 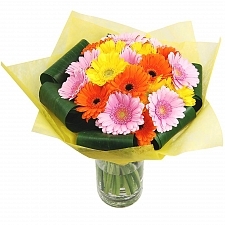 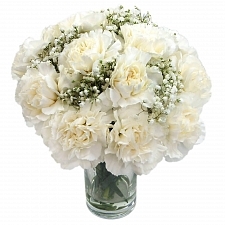 Our exquisite collection includes gerberas, roses, lilies, tulips, carnations, freesias, orchids and more. 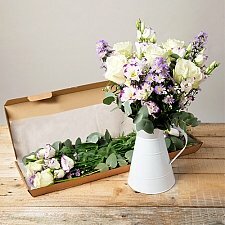 Our expert florists carefully handpick each bloom and skilfully arrange them into beautiful bouquets to suit your requirements, according to flower variety, colour or occasion. 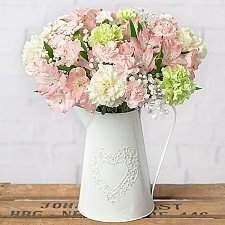 Whether you choose our Spring Cascade, Pink Sorbet or Sunshine bouquets or prefer something bespoke, we have the perfect flowers for you. 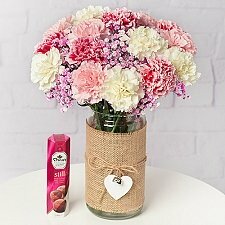 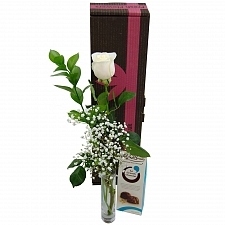 Why not add special thank you balloons, chocolates or fruit basket from our online add-on gifts range? 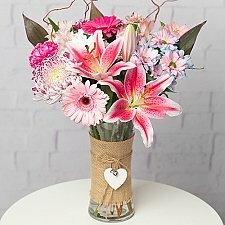 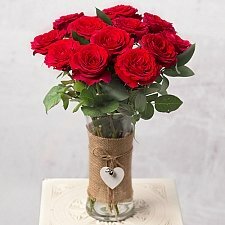 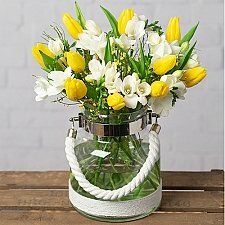 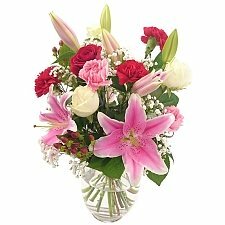 Our exceptional first-class flower delivery service by post guarantees top-quality thank you flowers for next-day delivery all over the UK and internationally to USA, Canada, Europe, Pakistan and the UAE.